A solution to the problem of climate change requires close international cooperation and difficult reforms involving all states. Law has a clear role to play in that solution. What is not so clear is the role that law has played to date as a constraining factor on state conduct. International Climate Change Law and State Compliance is an unprecedented treatment of the nature of climate change law and the compliance of states with that law. The book argues that the international climate change regime, in the twenty or so years it has been in existence, has developed certain normative rules of law, binding on states. State conduct under these rules is characterized by generally high compliance in areas where equity is not a major concern. There is, by contrast, low compliance in matters requiring a burden-sharing agreement among states to reduce global greenhouse gas emissions to a ‘safe’ level. 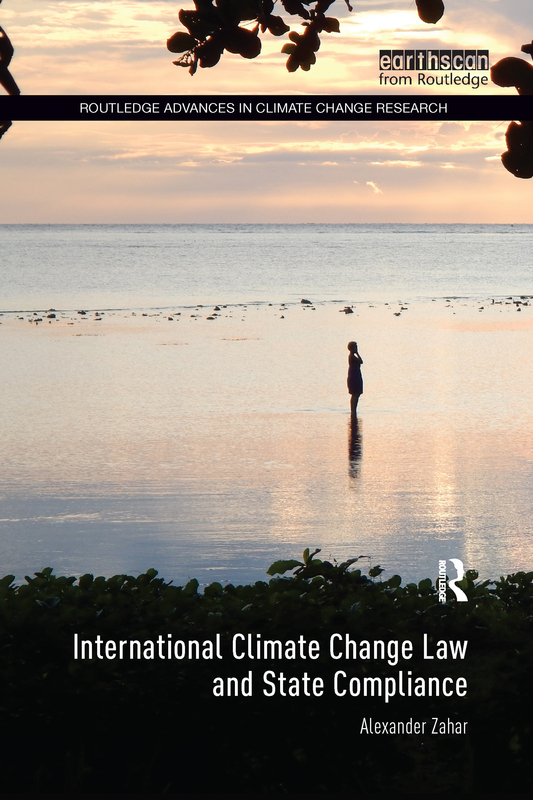 The book argues that the substantive climate law presently in place must be further developed, through normative rules that bind states individually to top-down mitigation commitments. While a solution to the problem of climate change must take this form, the law’s development in this direction is likely to be hesitant and slow. The book is aimed at scholars and graduate students in environmental law, international law, and international relations.